Export affiliates and their attributes to a Klaviyo list for sending targeted newsletter campaigns. 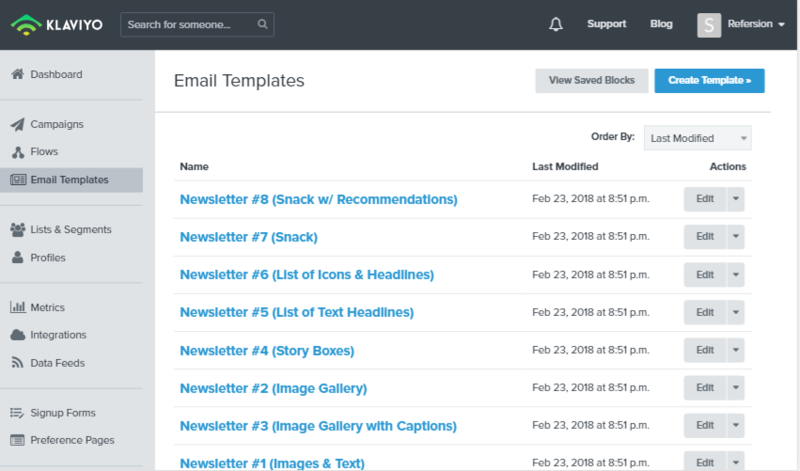 Easily create newsletters and email updates to your affiliates. 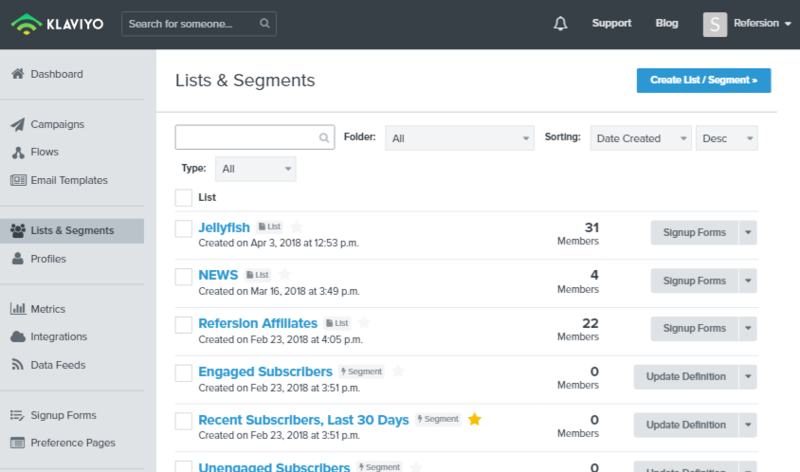 Use lists to target and segment affiliates by offer, location, and other affiliate attributes. Klaviyo gives ecommerce merchants an easy way to build lists using segmented data. 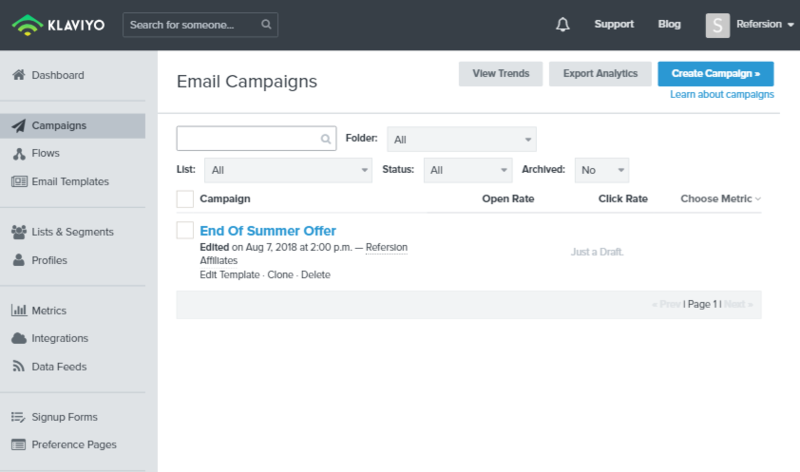 Using Klaviyo, you can automate data-driven emails tailored specifically to your consumers. Klaviyo’s robust segmentation engine helps you make better connections with your customers that translates to more sales for your store. You can also target products purchased in specific time frames, website browsing behavior, order value and even customized attributes.